The date of the ACC Leadership Workshop is normally the second Wednesday of Term 4 and involves students from Year 11. 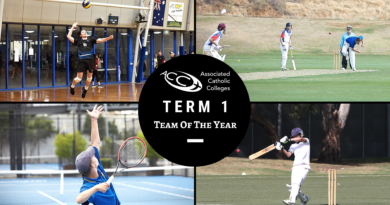 To educate, inspire and motivate potential senior student leaders to positively influence their student peers to promote and develop ACC and school sport. The program is aimed at students involved with leadership of sporting teams. 1. Gain an appreciation of the importance of effective sports leadership within their School and the ACC. 2. Gain an understanding of the courage required in effective sports leadership and the application of this in school and ACC sport. 3. 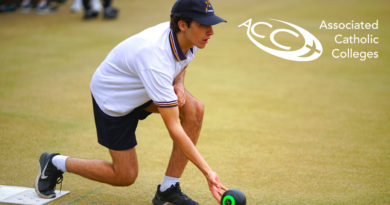 Develop an awareness and understanding of the ACC Student Code of Conduct and their responsibility to constructively impart these guidelines to their peers. 4. 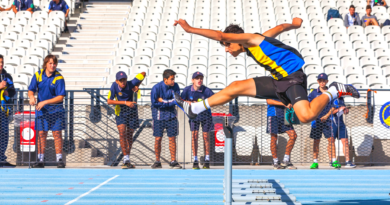 Develop strategies to achieve effective school sports leadership and to share these skills by mentoring younger sportsmen within their own schools. 2:25pm Summary of the day from student representatives.